Perhaps you’ve been involved with yoga for a while, and you’re ready to take the next step, or maybe you’re new to yoga, but something draws you to the practice and compels you to explore deeper. Whatever your reason to be curious, here are 4 reasons why doing a Teacher’s Training Course (TTC) this summer is right for you! Yoga is truly an all-inclusive practice. Whether your interest is primarily physical, mental, or spiritual, a TTC explores it all. The daily schedule includes time devoted to Satsang (mediation and chanting), asana classes, Bhagavad Gita study, philosophy, and anatomy classes. 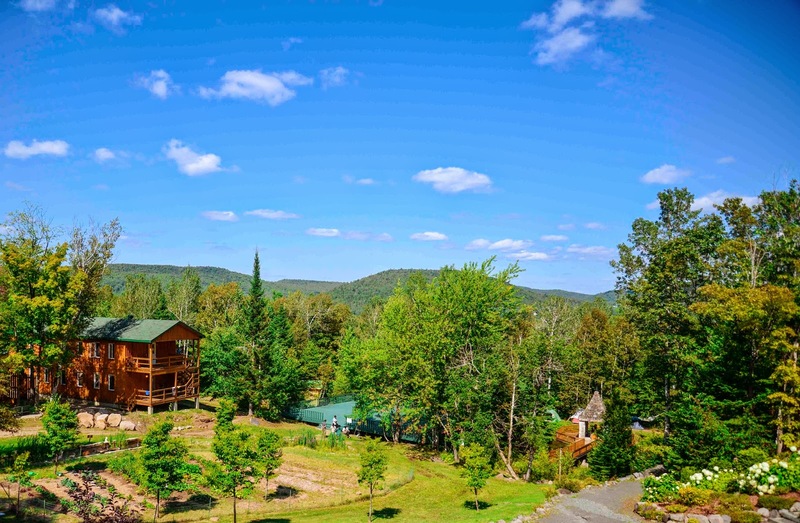 Sivanada training courses touch on every aspect of yoga, all while set in the midst of the Laurentian mountains. 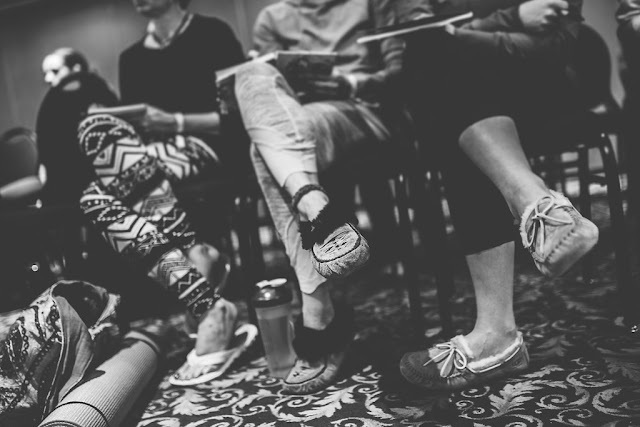 Classes are filled with like-minded people from every corner of the world and every walk of life. There is sure to be an aspect of the TTC that resonates within you, and impacts your perspective on everyday life. The strong cultural experiences are influenced by Eastern tradition, leading to some of the most beautiful, joyful, one-of-a-kind ceremonies to be participated in over the month. Looking to spend your summer eating chickpea curry at picnic tables overlooking the Laurentian mountains while you chat with an Argentinian about headstand? Sivananda is the place for you. One of the most beneficial side effects of yoga is the improvement in the relationship you keep with yourself. To develop a practice that you can implement in your personal space allows you to explore and strengthen that relationship. The exercises taught at Sivananda are deeply established so that when you make time for yourself at home, you know exactly what to do. You are able to count your exhalation lengths in pranayama, measure your time in kakasana, sit quietly meditating with guided focus. You gain clarity and purpose for and within your own life, whether that involves becoming a teacher externally or not. 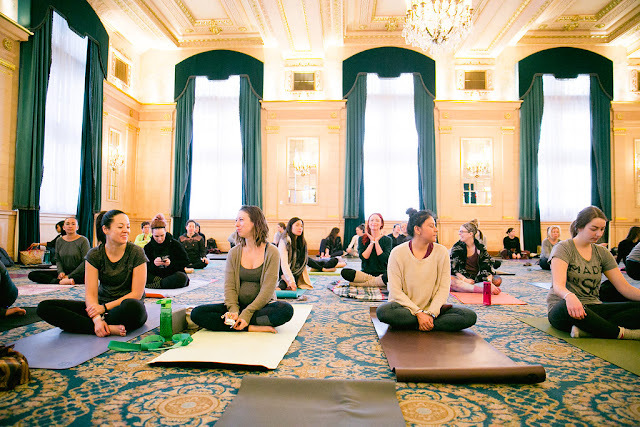 Though of course, with intensive instruction, by graduation you will be well equipped to teach a 1-½ hour, twelve posture class, including pranayama - breathing techniques - and guided relaxation. Sivananda training is highly regarded and recognized worldwide by the Yoga Alliance. 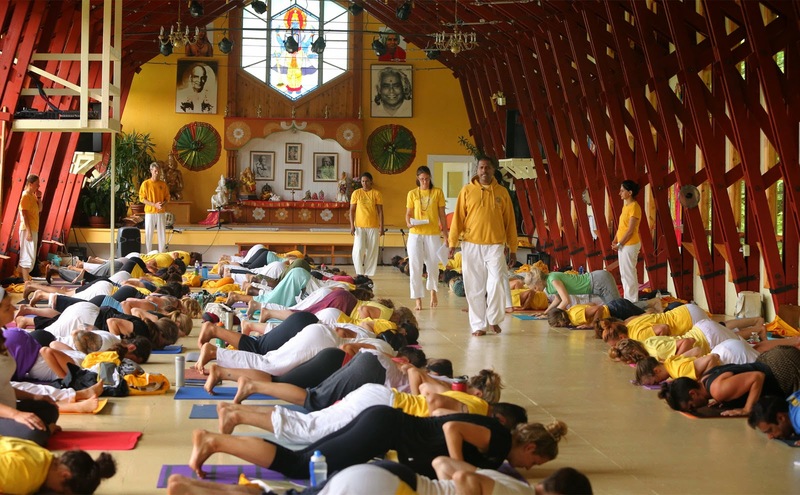 The organization has centres and ashrams spanning Europe, Asia, South America, and nearly all corners of the globe, giving you a home away from home wherever you go. A TTC is one of the most challenging and rewarding ways you could spend your summer. The schedule is vigorous, but deeply satisfying. Imagine waking up with the sun each morning, maybe even in a tent among 200 acres of pure forest, and walking through the mist to the Yoga Hall to start your day with a half hour of meditation. You spend the day learning, practicing, and living yoga. The bliss that is felt at the end of the day is pure, a mix of happiness, fatigue, and contemplation. Nature walks, bonfires accompanied by guitar, and swims at nearby lakes are all added benefits of a TTC. Your classmates become lifelong friends, and a support group through the soul-stimulating month. People come from all over the globe to learn yoga from Sivananda, enriching the course with diversity and openness. The course instructors themselves represent the international demographic, yogis with years of experience accompanying their distinct backgrounds. A TTC gives you possibly the most meaningful summer of your life, which you can take forward with you onto whatever path you choose. Want to find out more about a Sivananda yoga teacher training course? 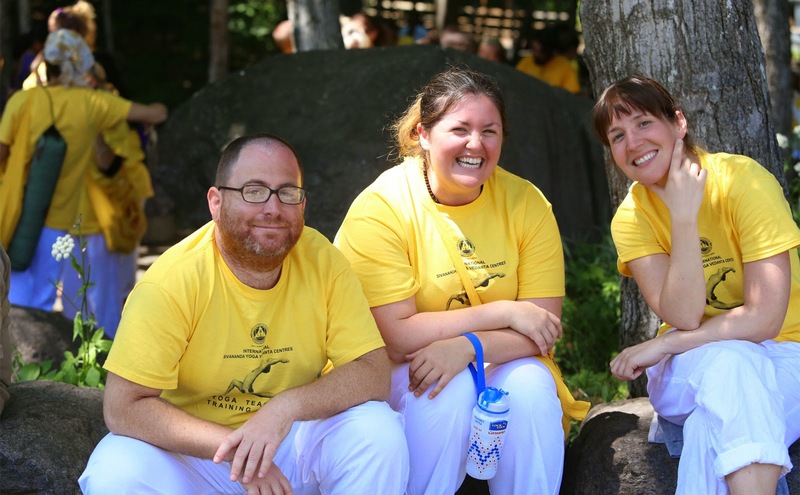 Check out Sivananda Yoga Camp online to discover more about the Canadian Ashram.